The Italian Grand Prix is the iconic home race for Ferrari, where legions of supporters make the pilgrimage to join the Tifosi and support their beloved Ferrari throughout the Formula 1 weekend. Can Lewis Hamilton dominate the podium again in 2019 or will a Ferrari win in front of the home crowd? 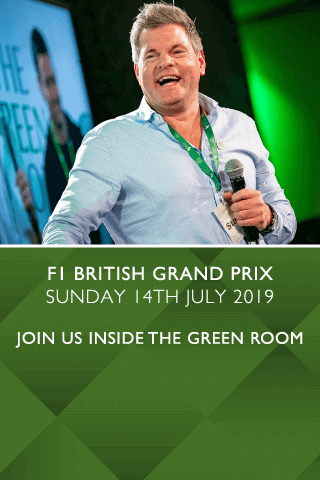 Hospitality Finder is proud to offer Italian Grand Prix hospitality packages to entertain you and your guests amidst all the glitz, glamour and fast-paced action surrounding Formula 1. 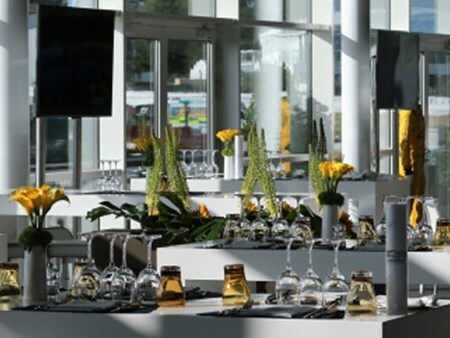 The Formula 1 Paddock Club provides you with the perfect central location to soak up all the drama that F1 delivers. Unrivalled views, unparalleled access, seamless service and the finest cuisine are all provided with extraordinary attention to detail, leaving the Formula 1 Paddock Club truly in a class of its own. One, two & three day packages are available for the Bahrain Grand Prix 2018. Can't find your favourite F1® Italian Grand Prix package?